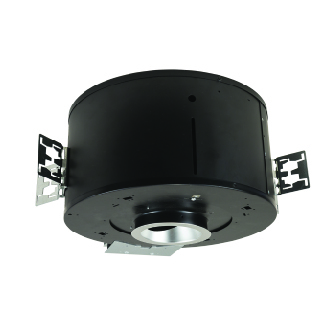 6'' apert. 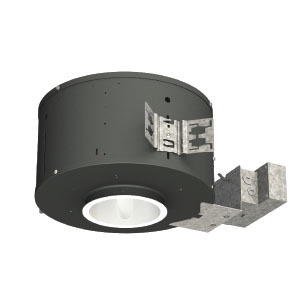 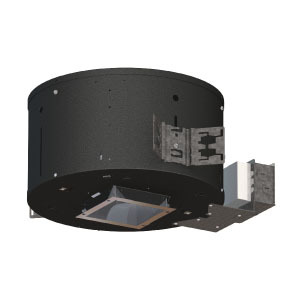 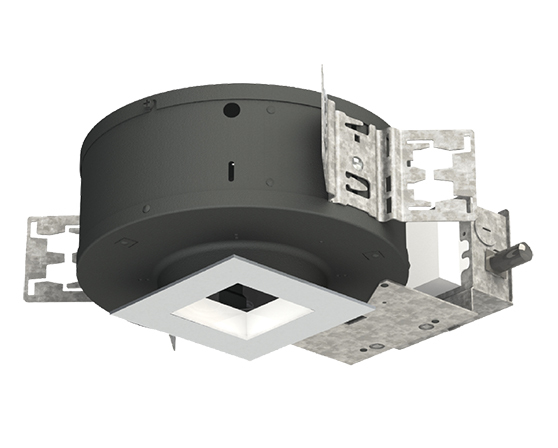 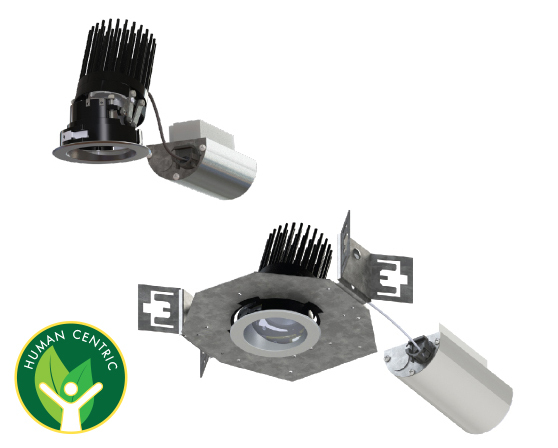 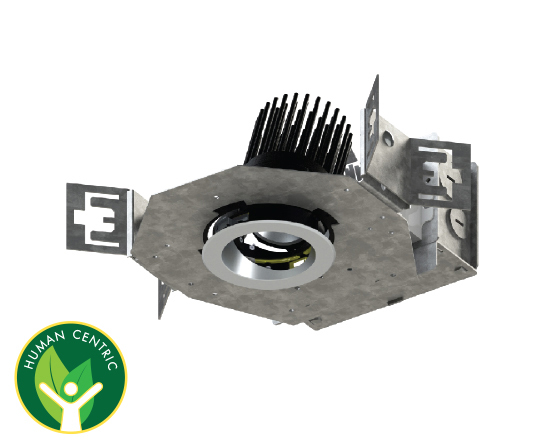 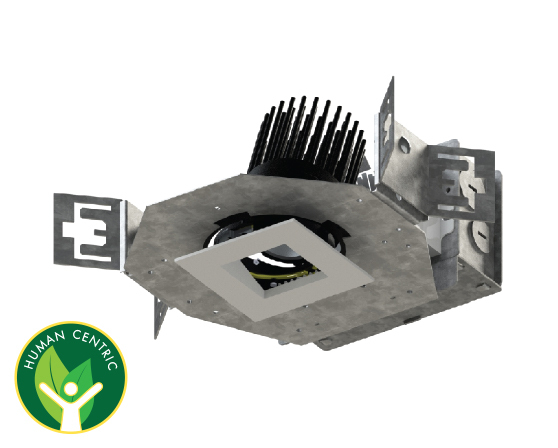 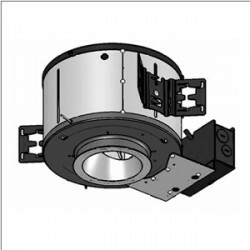 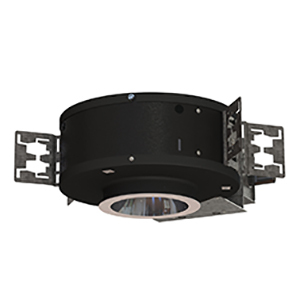 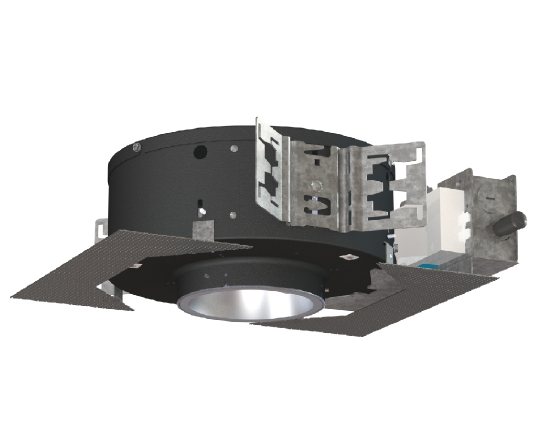 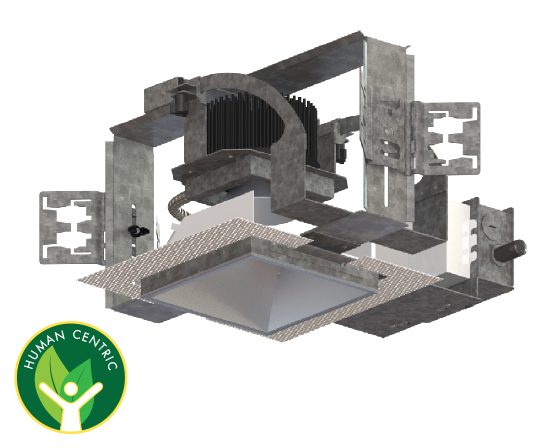 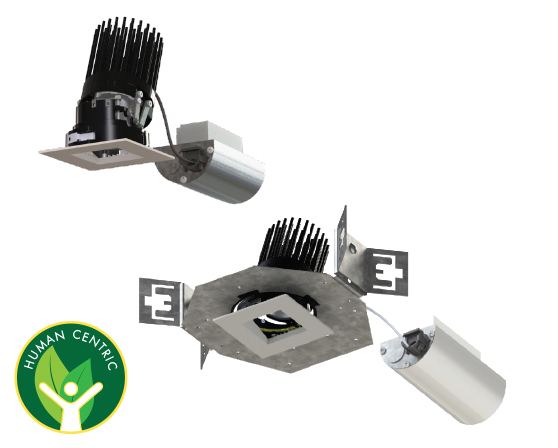 LED adjustable downlight. 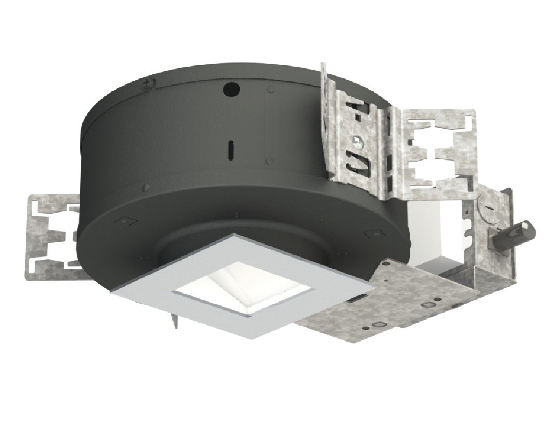 1,005 - 5,588 delivered lumens. 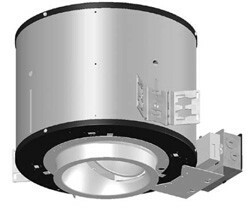 4" square shallow plenum adjustable.